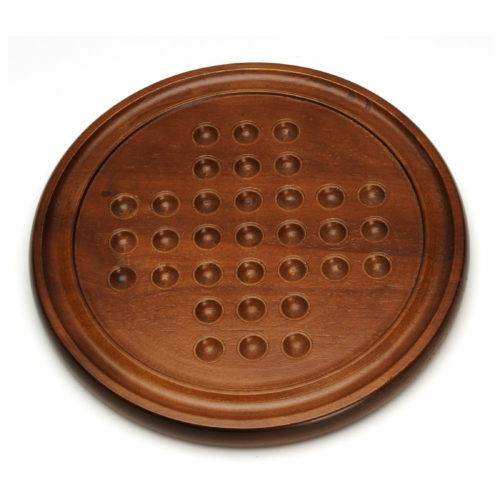 Chinese Chess, also known as Xiangqi, is a two player strategy board game. 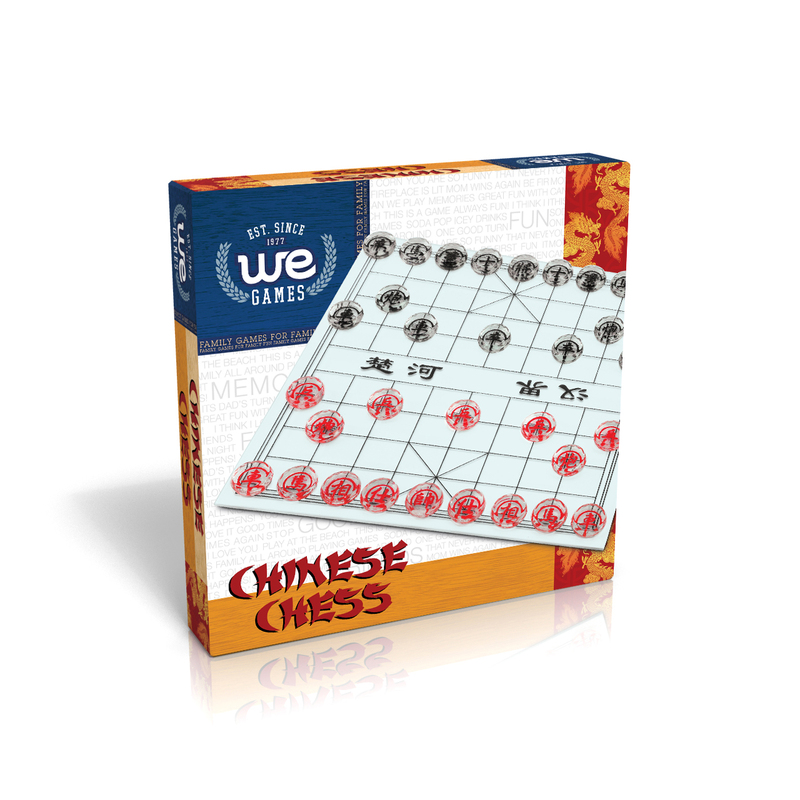 It is one of the most popular pastimes in China and Vietnam and is similar to chess with two armies battling to capture the enemy’s general. 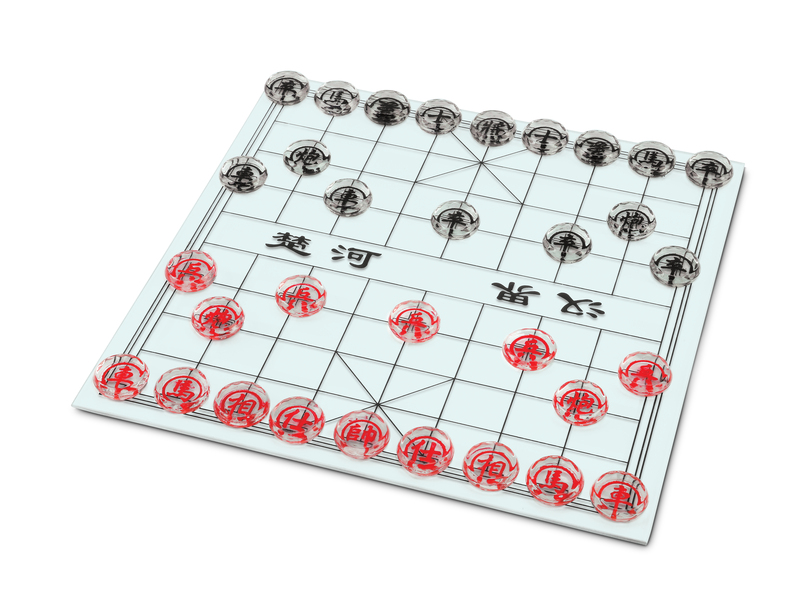 Some believe the game was developed in 204 BC during the Warring States period in China to prepare for a battle. 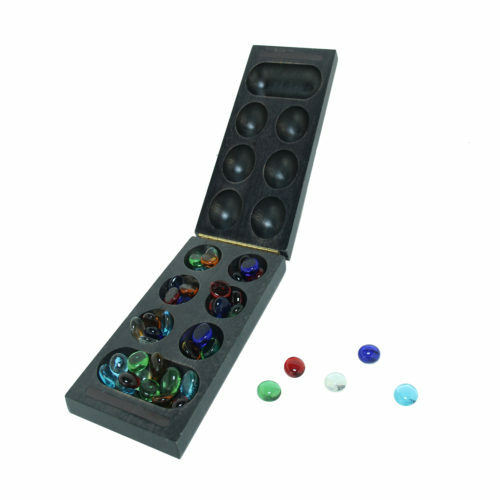 Another theory states the game began as a simulation of astronomy citing the comparison of “figures” to constellations and the “river” to the Milky Way. 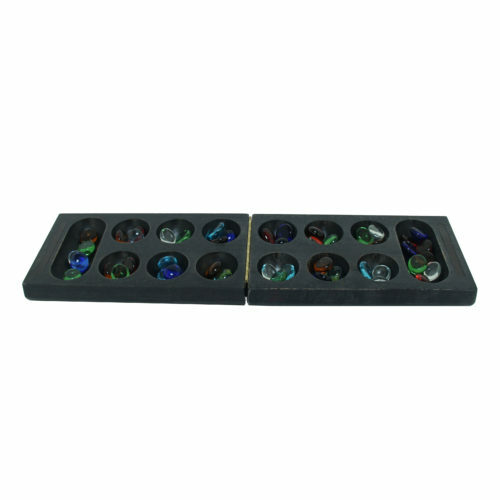 While its origins are uncertain, this glass set is sure to bring endless fun! 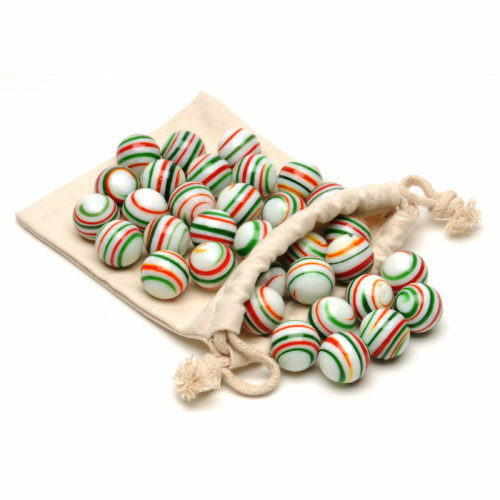 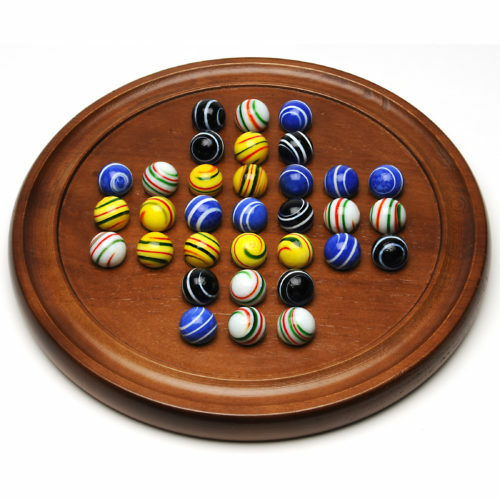 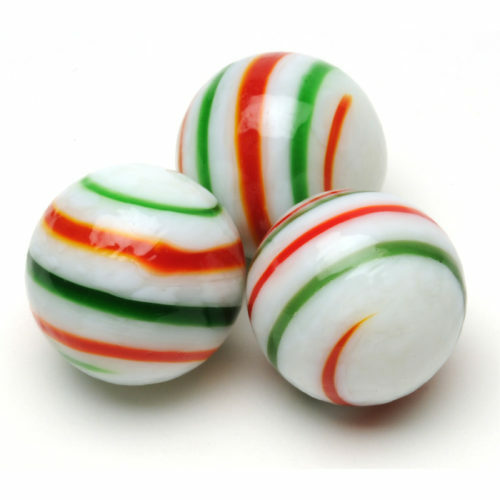 Golden Oak Stained Solitaire with Assorted Stripe Marbles – 12 in. Golden Oak Stained Solitaire with Yellow Stripe Marbles – 12 in.